I am borrowing this as a logo for a promotional team. Thank you! This is amazing and Beautiful! Thank You! Awesome images. Very big help! 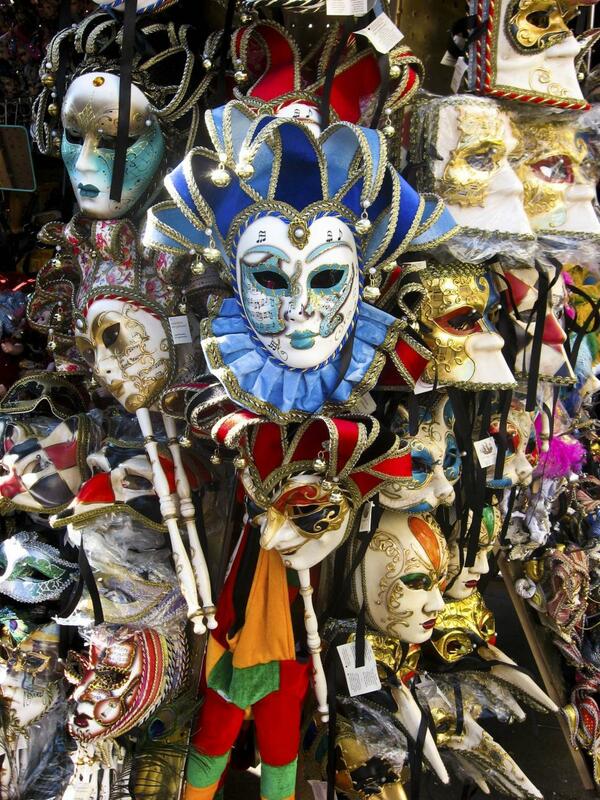 This fascinating array of Carnival Masks is perfect for Twelfth Night celebrations.